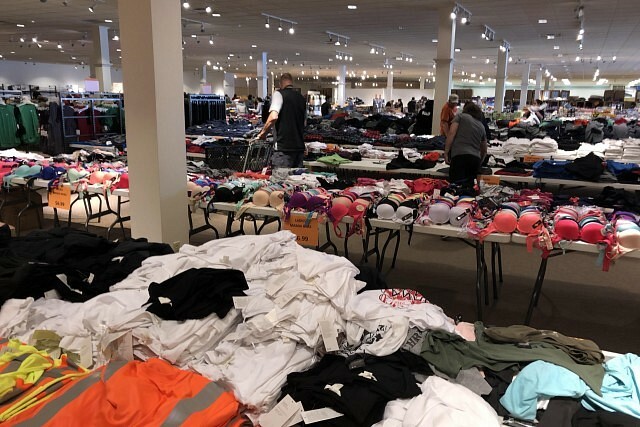 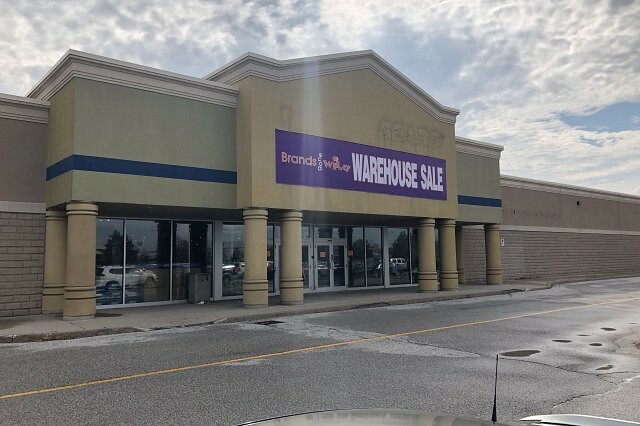 Brands Gone Wild has opened a pop up store in the former Sears Home store on Legacy Park Drive. 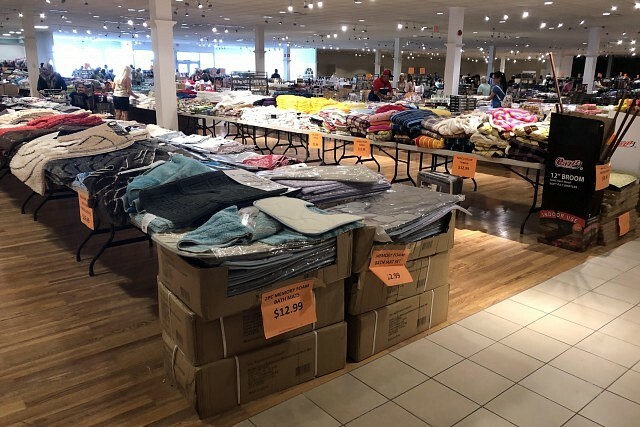 The store features the most popular brand names in merchandise such as clothing, shoes and home decor. 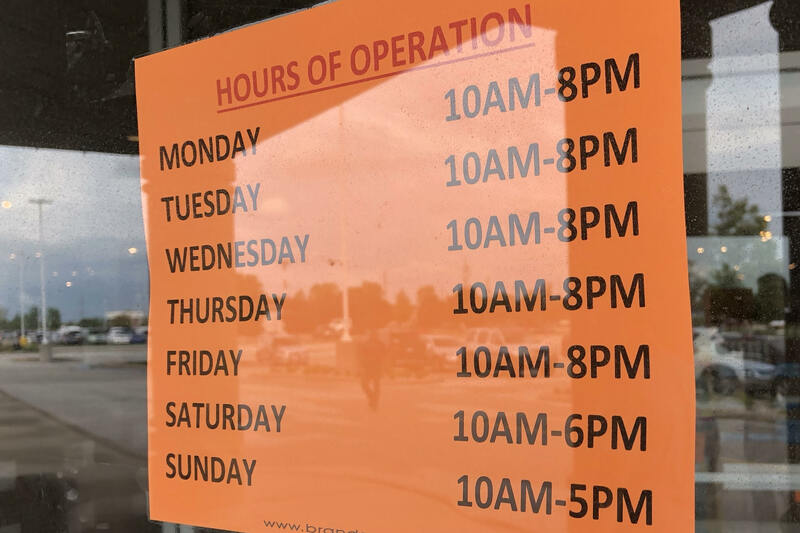 The store is open until Sunday, August 26th.